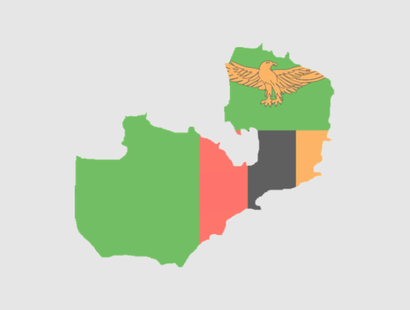 The national programme's main objective is the strengthening of democratic statehood, political participation and social justice as features of the Zambian society. 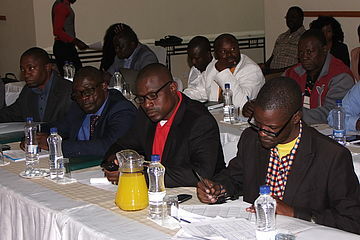 The Regional Programme aims to enhance social systems in the SADC Region through the promotion of minimum standards of social security under consideration of gender and the informal character of most labor conditions. 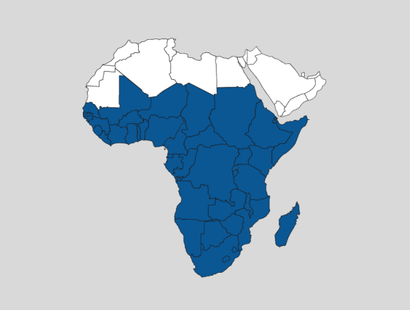 With the Africa wide programme stakeholders are supported to put social security on a legal basis. 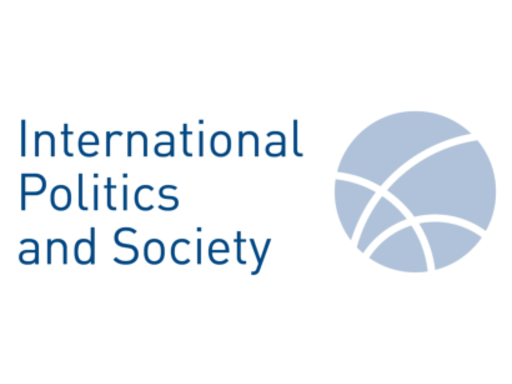 Social security has a significant development importance, promotes social justice and is a prerequisite for democratic participation and poverty reduction. 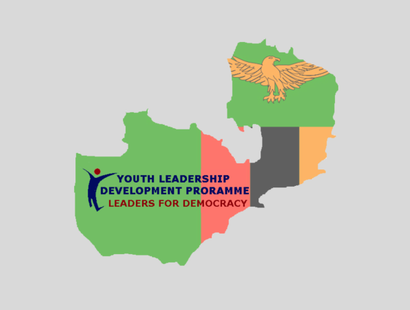 The Youth Leadership Development Programme (YLDP) is designed to enhance leadership capacities of emerging youth leaders by equipping them with a unique set of skills required to better achieve their aspirations and fulfil their desired role in society. 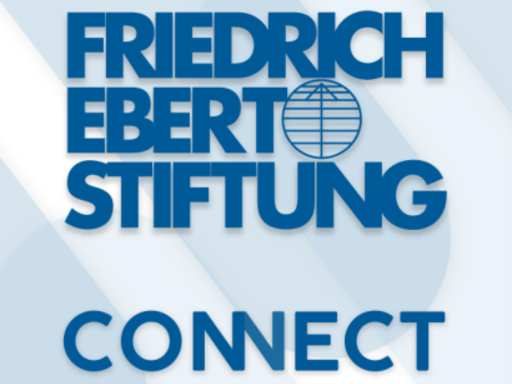 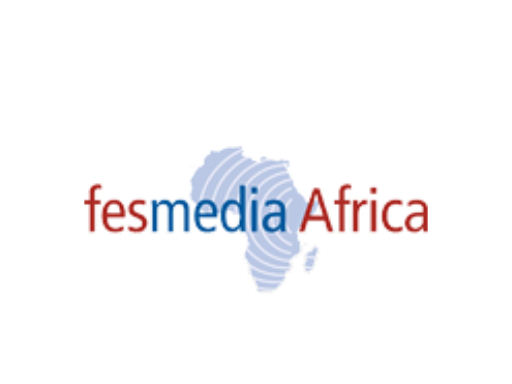 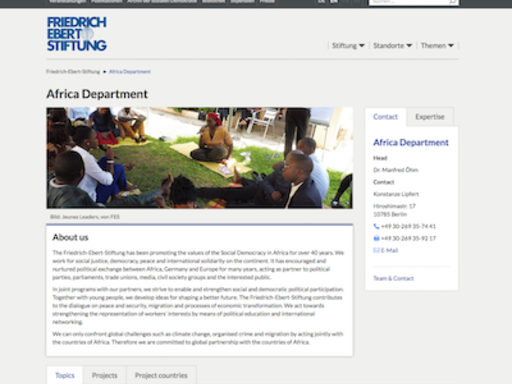 The Friedrich-Ebert-Stiftung has been promoting the values of the Social Democracy in Africa for over 40 years. 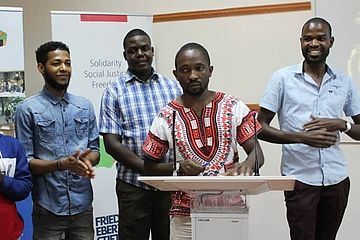 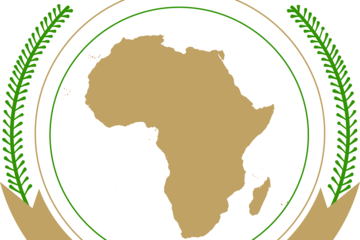 We work for social justice, democracy, peace and international solidarity on the continent. 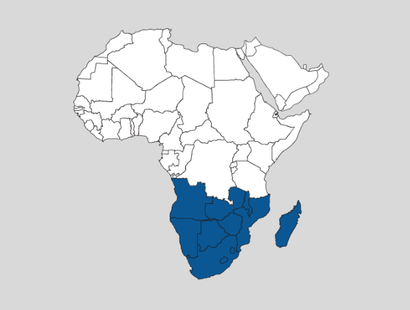 The Southern African Social Protection Experts Network, SASPEN, is a not-for-profit loose alliance of stakeholders, scholars and consultants who engage with social protection in the SADC region.